Congratulations! Super Eagles!! Steven Keshi! 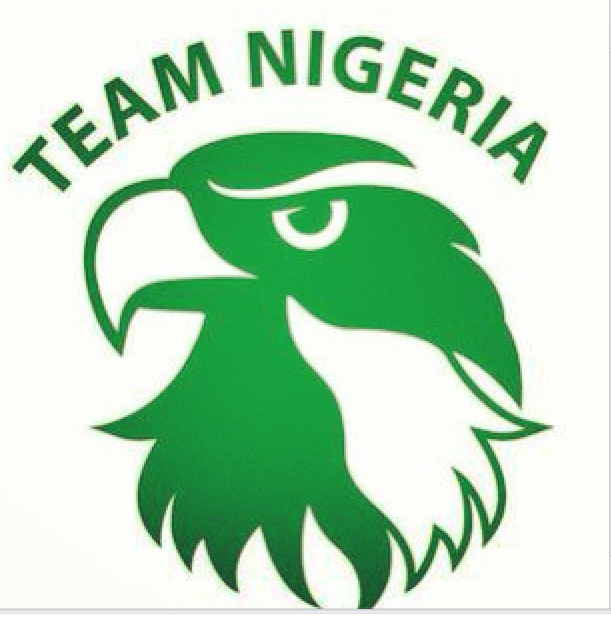 Team Nigeria!! You made us proud today!! We are the champions!. We don win! Up Eagles! Nigeria wins the 2013 African Cup of Nations. During the nail-biting match with Burkina Faso, Sunday Mba scored one goal (the only goal scored throughout the match). We don win! we don win! we don win.